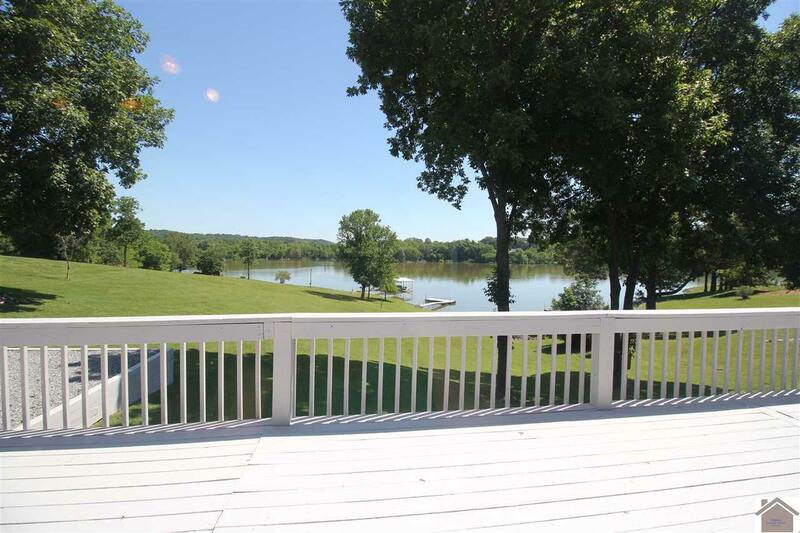 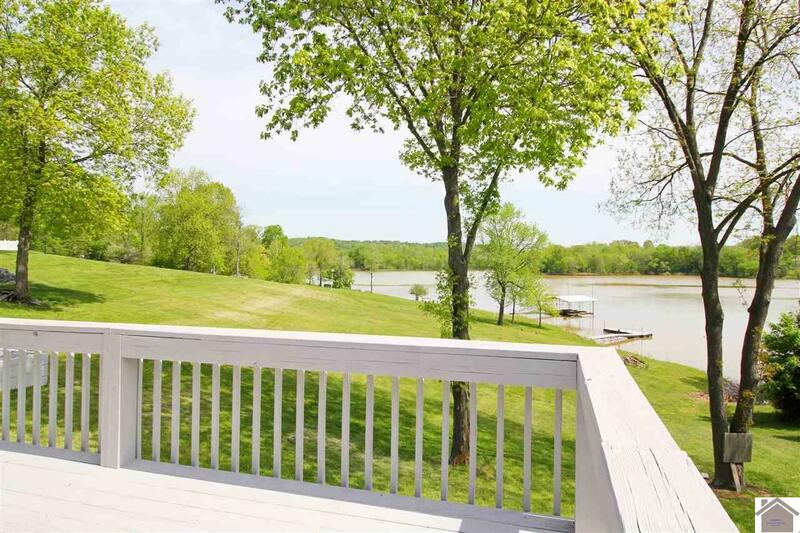 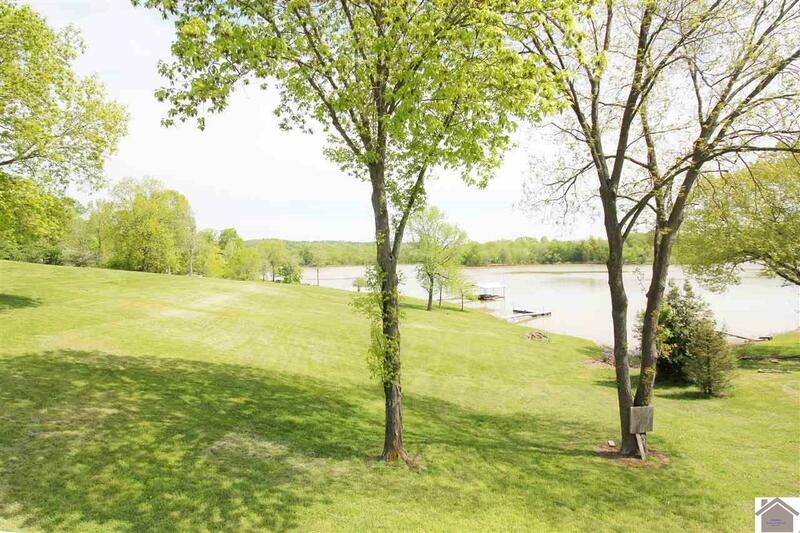 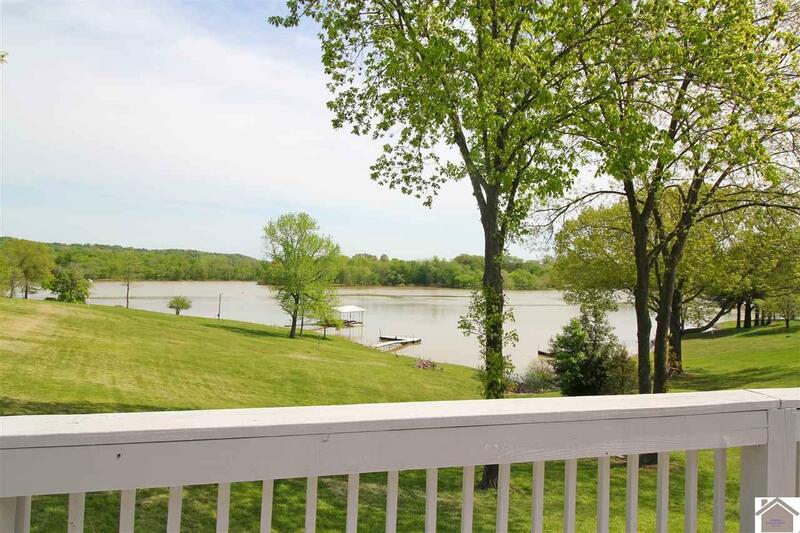 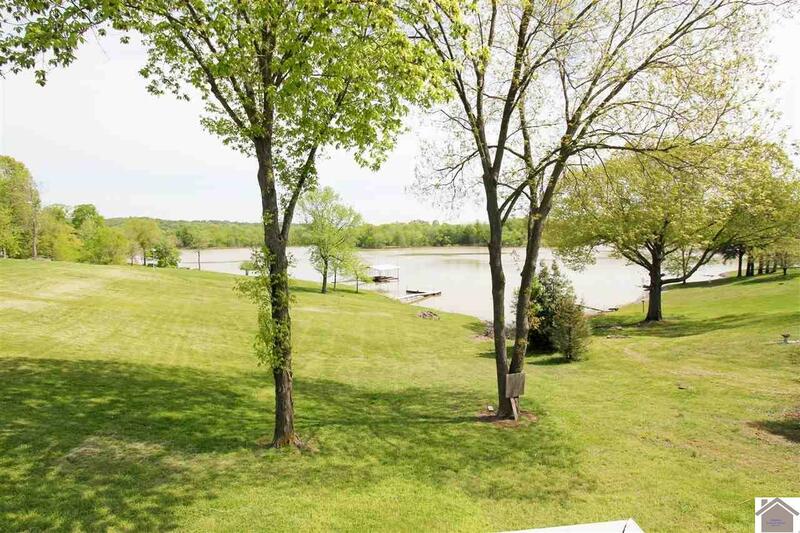 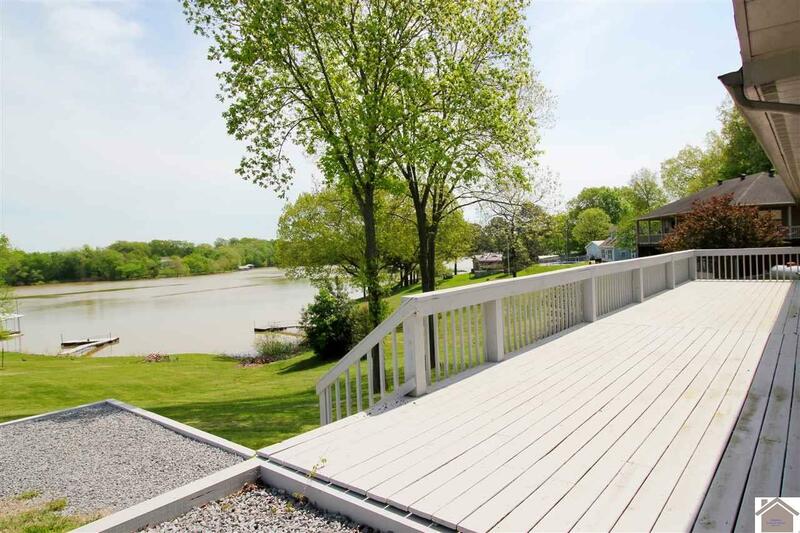 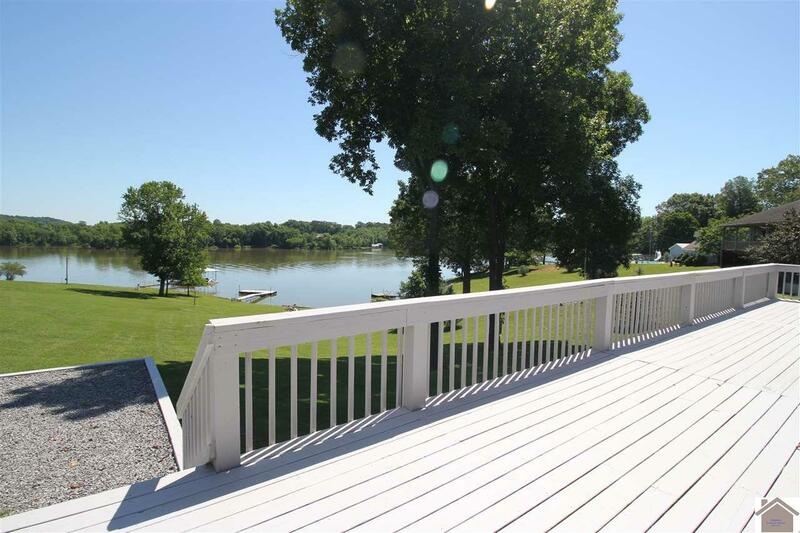 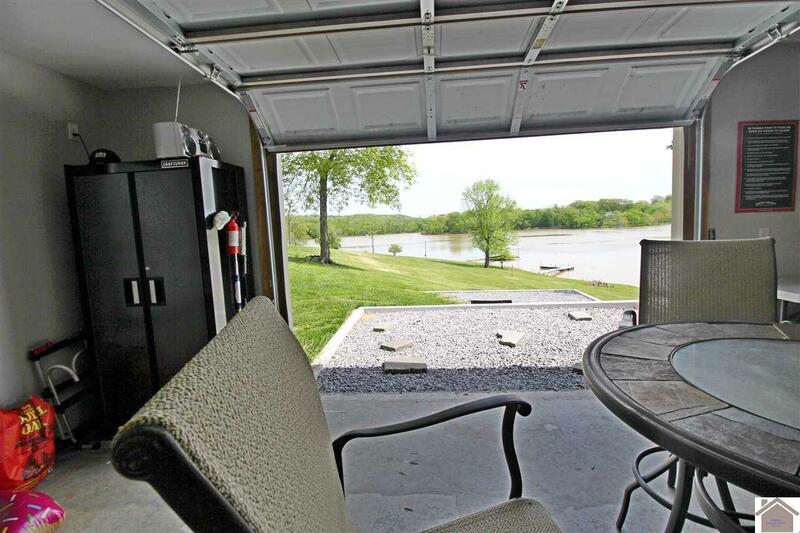 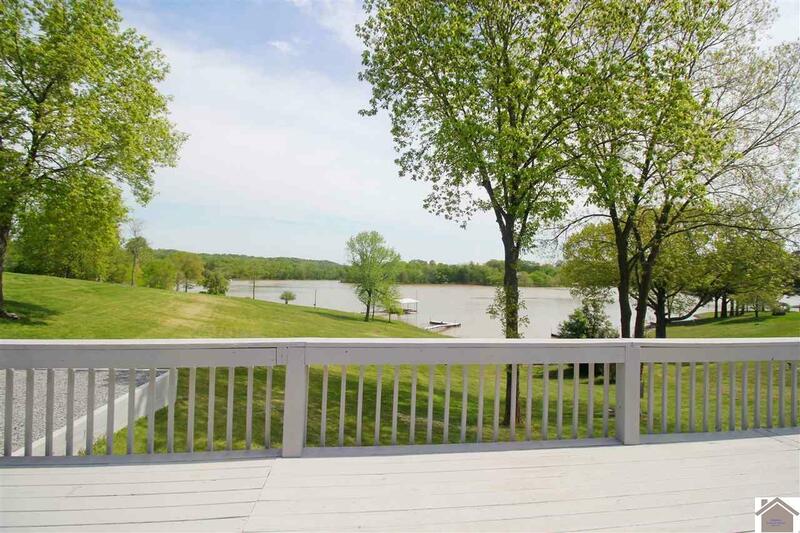 Fabulous waterfront home with a gentle slope to the dock on the lake. 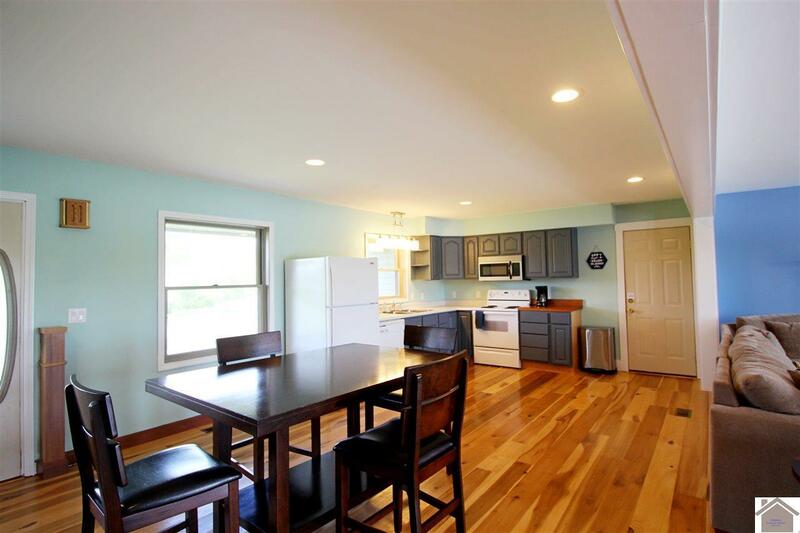 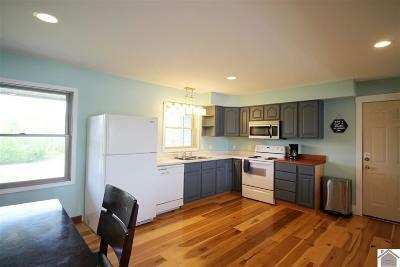 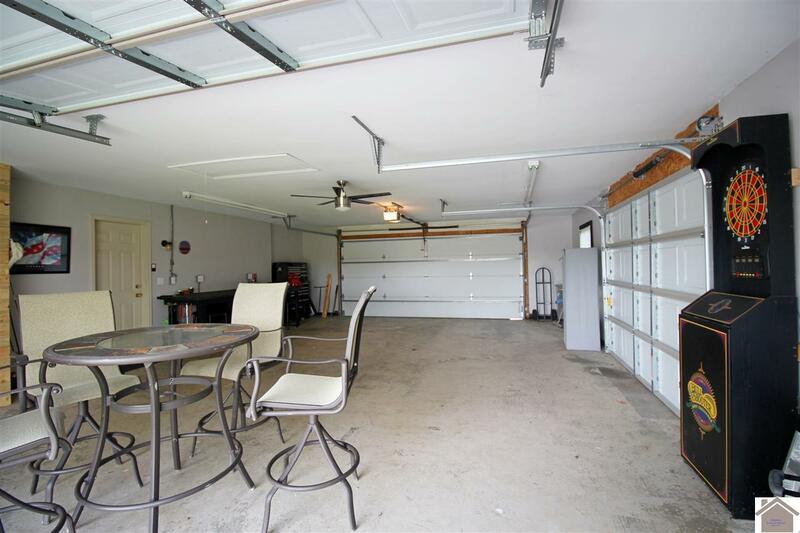 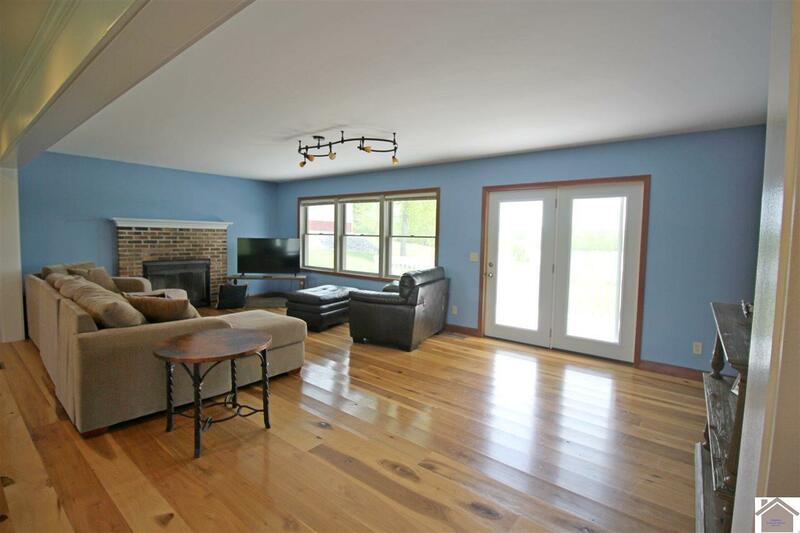 Large open kitchen/living area leading onto the oversized deck for your morning coffee and sunrise! 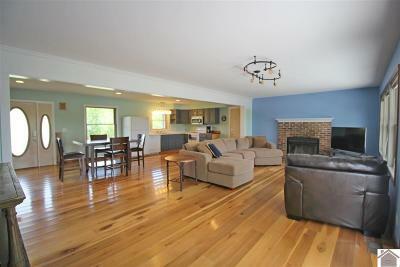 The wood flooring makes a nice statement and easy care. Cozy up to the fireplace on those chilly days. 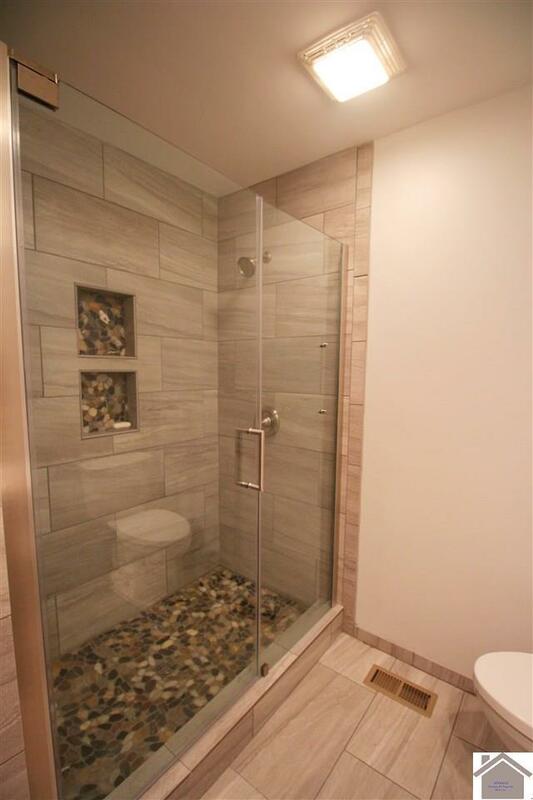 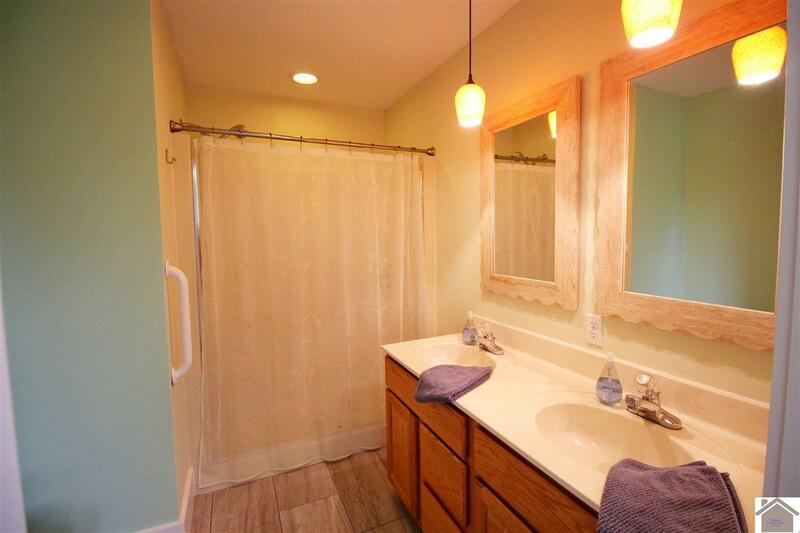 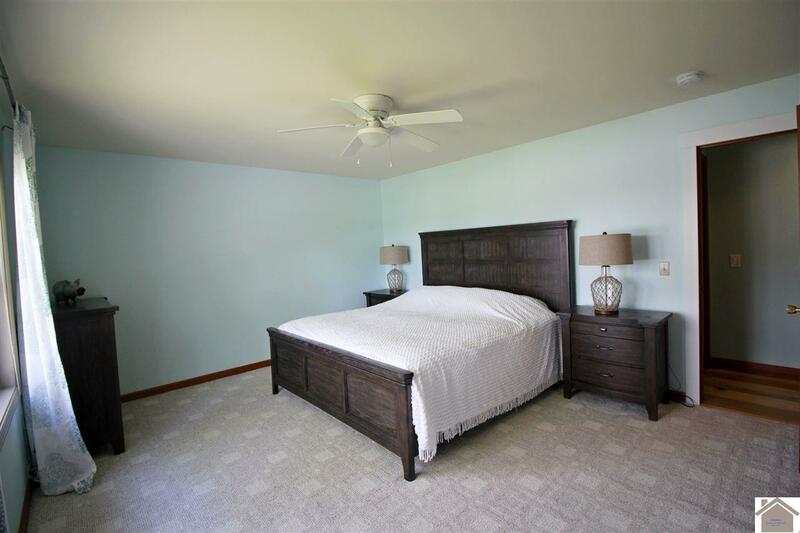 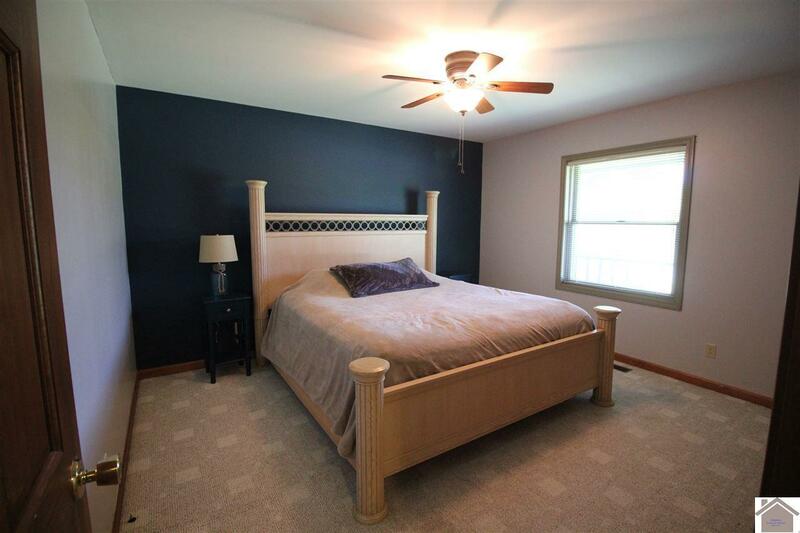 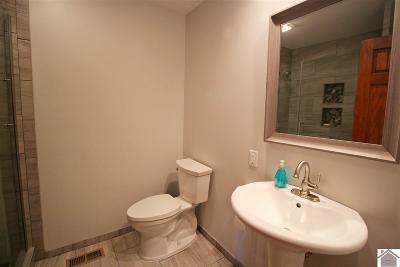 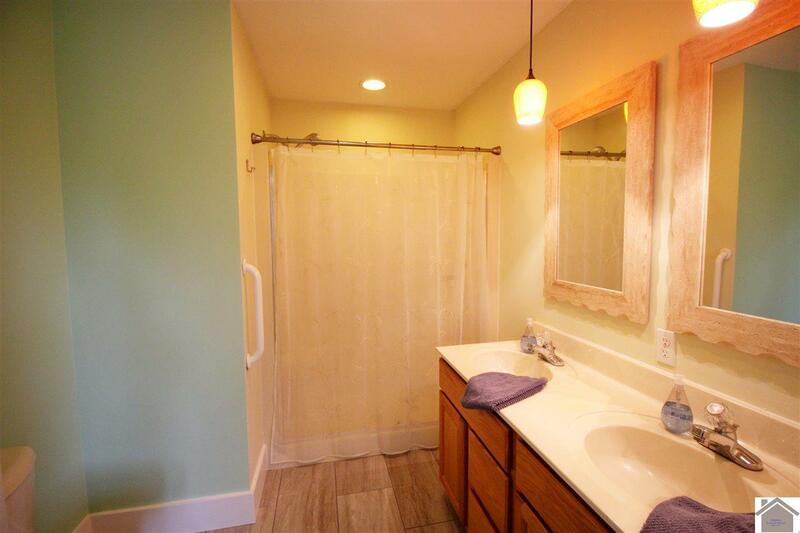 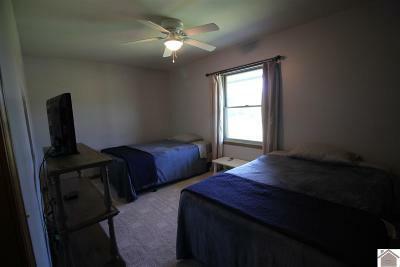 Enjoy the view from the master bedroom with its remodeled bath and walk in closet. 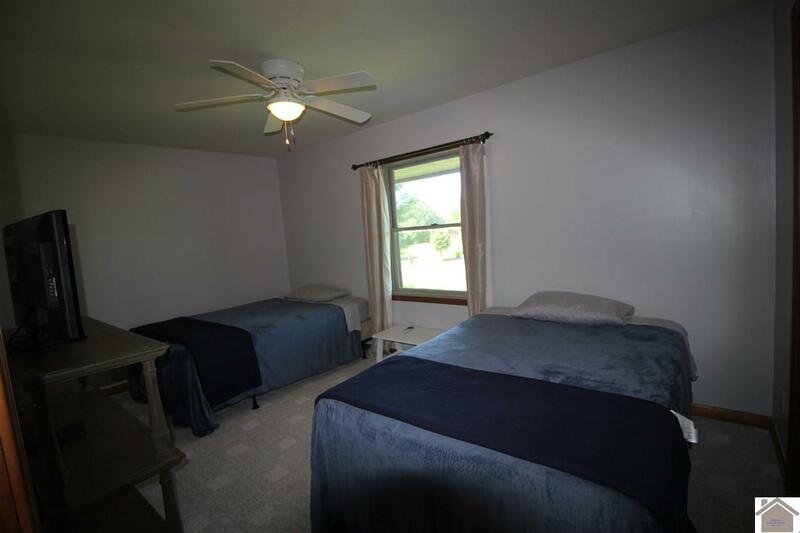 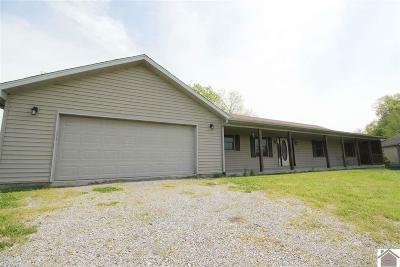 Two more spacious bedrooms are perfect for bunk to maximize space for lake home visitors or simply a private personal area.Have boat, need storage? 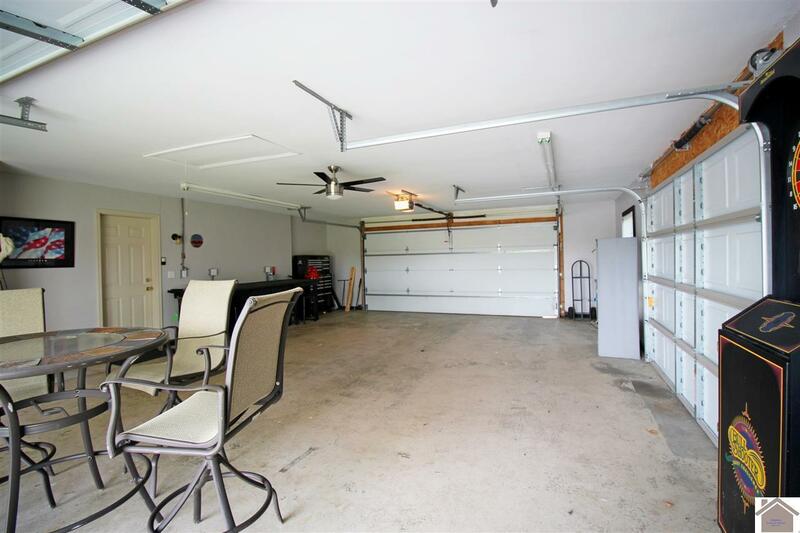 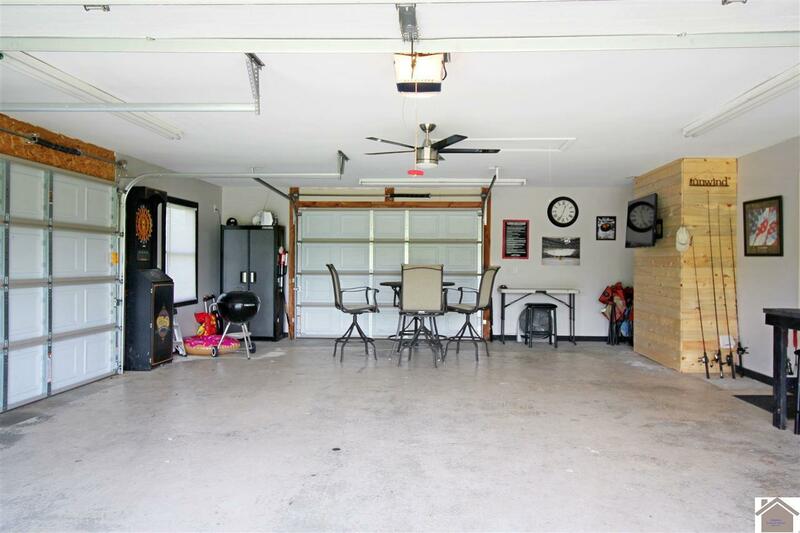 You'll love this 32x19 garage with a door on each end and workbenches on each side. 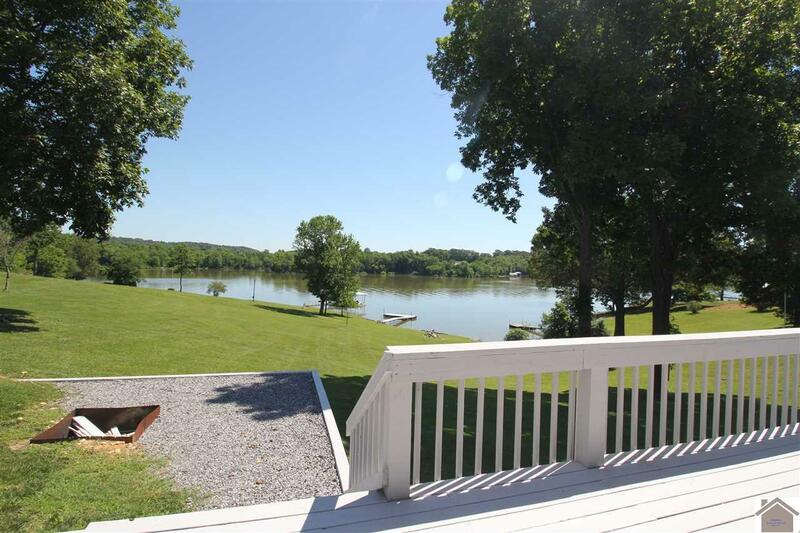 Bring the group and have fun on the lake!